Awnings, window films, insulating shades, and storm windows can be affordable and effective alternatives to replacement windows. Awnings, window films, insulating shades, and storm windows can be affordable and effective alternatives to replacement windows. 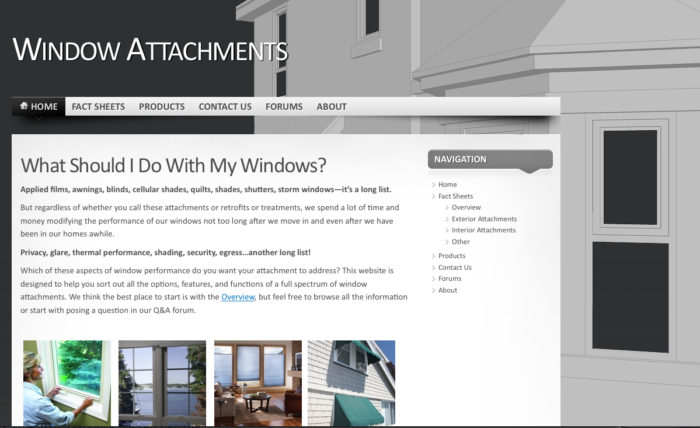 The new WindowAttachments.org website is a first-of-its-kind resource dedicated to better understanding of all sorts of window attachments, from awnings to storm windows. 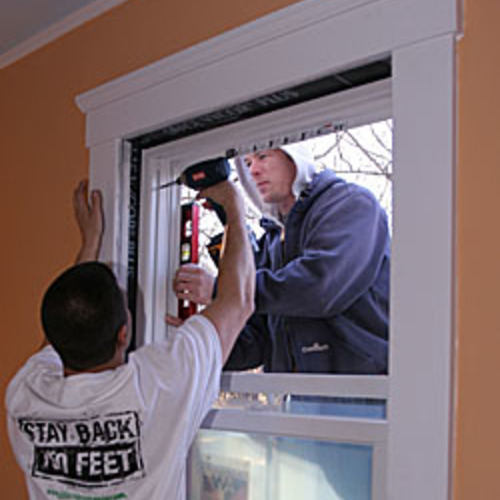 You have three options when replacing windows: full window replacement, insert windows (the old sashes come out and a whole new window inserts into your old window frame), and sash replacement (primarily for double-hung windows, this option requires jamb liners into which new sashes are installed). A typical full window replacement (a window 30 inches wide and 60 inches tall) will run about $400 to $600; insert replacements cost about $300 to $400, and sash replacement kits cost around $250 to $300. For the time being, tax credits are likely to be available for some window replacements (those with glazing that meets IRS requirements) and a few other window attachment options. The best place to go to get unbiased information on window replacement options is the Efficient Windows Collaborative. Remember that you might not need to replace your windows unless they are actually falling apart, if they are unsafe, or if they no longer operate. If your windows are sound and function well, consider other window attachment options. Newer, airtight storm windows with low-e coatings can rival the performance of just about any window replacement. Interior units are easy to install, although exterior units do a much better job of protecting your existing windows. And now you can buy low-e storms with high solar heat gain for colder climates and low solar heat gain for warmer ones. 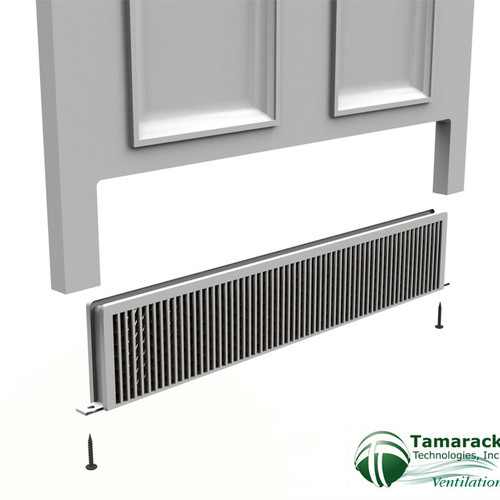 Double- and triple-tracked storms come with operable screen panels so you can easily operate your windows for natural cooling. For that same size window (30″ by 60″), you can get a low-e storm window, installed, for about $60 for interior plastic single fixed panel (not low-e) to $160 for exterior low-e triple-tracked storm windows. There are two primary types of window films: more permanent, surface-applied films and the stretch-plastic that you install temporarily to interior window trim. Surface-applied films are now rated by the National Fenestration Rating Council and have a wide range of performance properties: U-factor, solar heat gain coefficient, and visual transmittance. Standard solar control window films run about $80 installed while spectrally selective films are about $125 per typical window. 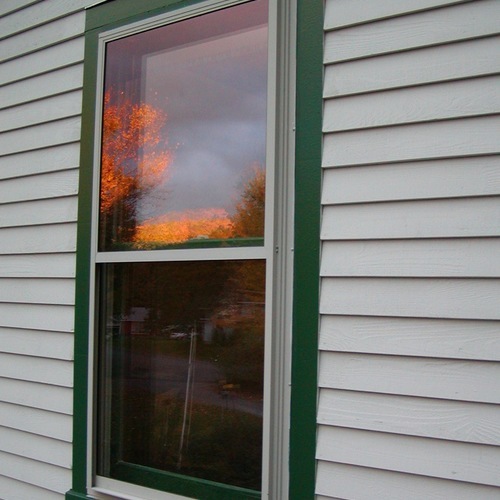 The stretch-plastic seasonal film kits you tack onto window trim can be installed relatively airtight for better thermal comfort and reduced heating in cold climates and typically run about $15 at any local building supply or hardware store. If keeping the heat out is your main concern, the most effective window treatment options are exterior; you keep the sun out before it gets in. 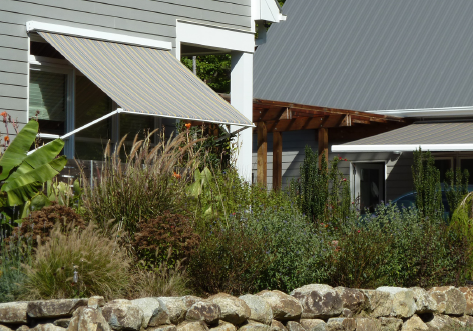 While retractable awnings and even fixed awnings tend to be a bit pricey, economical exterior roller shades are available for as little as $25 per window. While the best place for clear, unbiased information and guidance on replacing windows is the Efficient Windows Collaborative, there is a new resource dedicated to information and guidance on window attachments. The site includes information on products to purchase as well as a Q&A forum where you can post any question, including questions (and then get answers) for your particular situation. Special note: What about lead-based paint? While most window attachments can be installed without any sort of lead-based paint disturbance or legally-required management, don’t let the issue of loose and peeling lead-based paint slide as you work on any aspect of your home(s), but particularly windows. For more information on managing the lead-based paint hazard, see EPA resources. 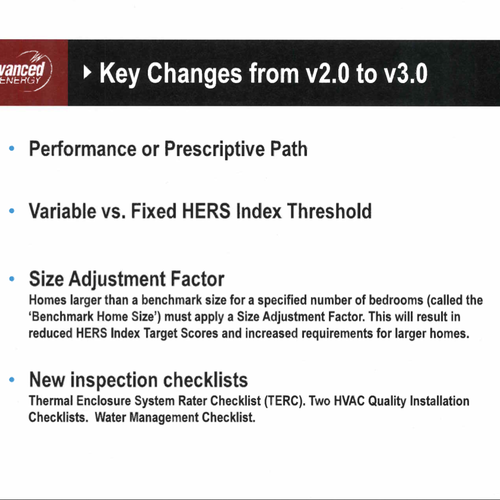 All cost estimates presented here are ballpark numbers obtained from discussions with remodelers and manufacturers or actual purchase. I've mentioned these guys before, but believe me I'm not a shill for them. Let's hope Window World will transition to fiberglass pultrusions soon, and not have to bait-and-switch just to get Low e glass. Additional options for reducing window heat loss include custom movable interior insulated shutters (see examples at http://www.sagefarm.net), store bought interior insulated shades (Symphony and Window Quilt) and clear interior storm windows. I've got a couple of them in my house already, and they're amazing! Thanks for the tip on the insulated shutters; we will be taking a closer look at these on windowattachments.org. Window insert replacements can certainly be competitive with various window attachments, such as storm windows, but there are a lot of factors affecting the decision. See especially the Overview document at windowattachments.org. Indow windows are one of the options referenced at windowattachments.org. This was a tough one to decide on when I wrote this blog. Repairing older windows and making them more airtight can be very inexpensive and mean a new window, or sash, or attachment does not have to be made. 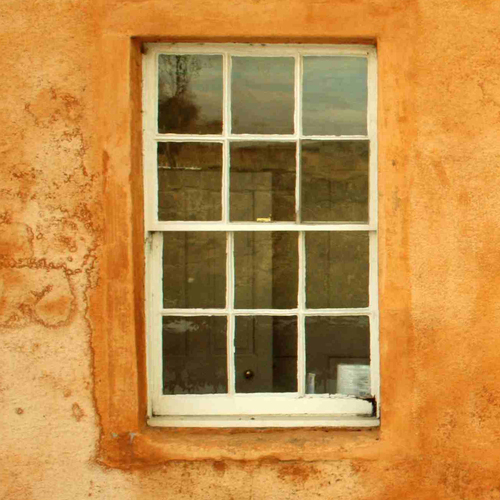 But, generally, air tightening an older window by itself does not give enough of a thermal performance benefit; it needs to be coupled with something like a low-e storm window. For more detailed information on window repair/upgrading, there is a fact sheet on windowattachments.org dedicated to the topic: http://www.windowattachments.org/fact-sheets/other/. where can I purchase triple track low E storms? I'm in Michigan. I've tried all the links that are suggested in this article. Only the Larson link takes me to a dealer in Michigan but Larson does not make a triple track. Any ideas? Any storm window dealer that offers triple-track storm windows can order low-e glass. You just have to request it. When I asked the question from a local dealer, they said, "Sure, we can do it. Not many people ask for it, but it's available." 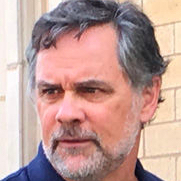 I am forwarding your email to a member of our Advisory Committee for windowattachments.org who specializes in storm windows and will post his response. Ken, I am a consultant working with a number of low-e storm window manufacturers. Why do you say you want a triple-track storm? 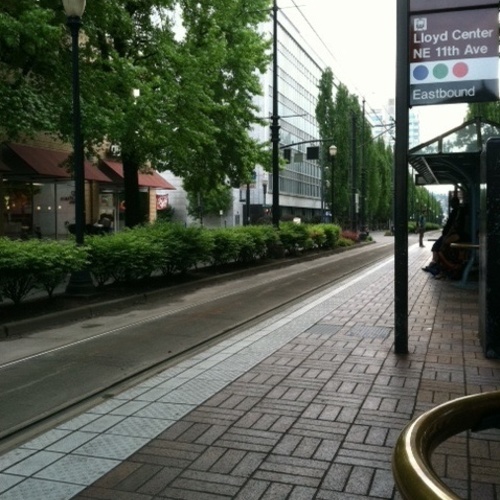 New design double-tracks offer the same functionality, more streamlined appearance, and less air leakage. As for getting windows, you can ask any manufacturer to get low-e glass, but they may gouge you on price for the special order. Better to go to established low-e storm window suppliers. Quanta Technologies (www.quantapanel.com) is in PA, but ships. Larson sells through dealers in Michigan, and through Menards. Here in Wisconsin, they have low-e storms in stock in Menards, but you may need to order for your specific sizes (custom order is common in storm windows, and turn-around is usually quick).